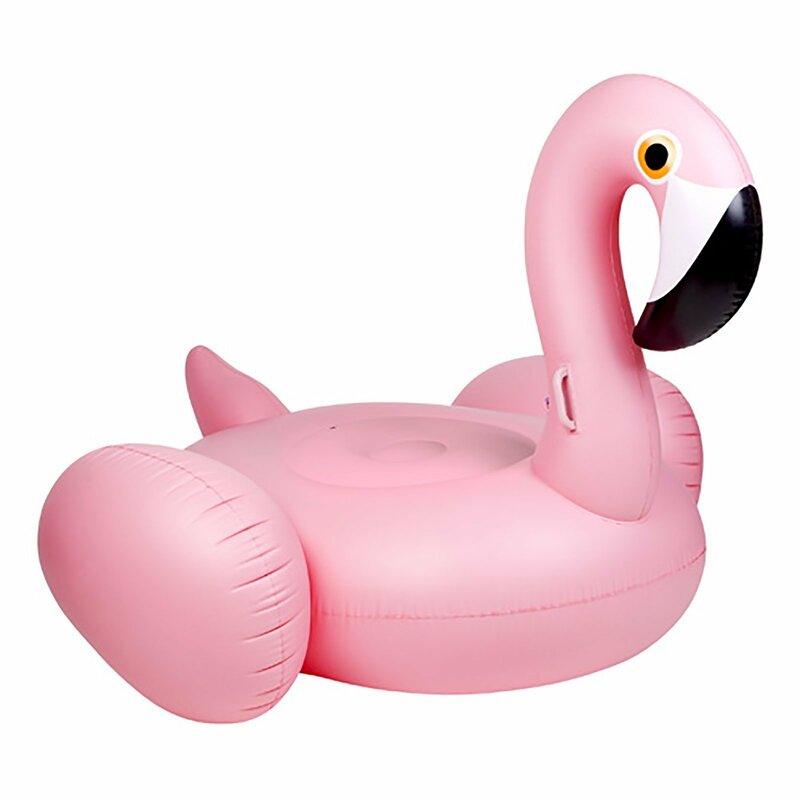 View cart “Pumpt Inflatable Pool Toy – Giant Donut Pink” has been added to your cart. Think pink – a pink flamingo that is! 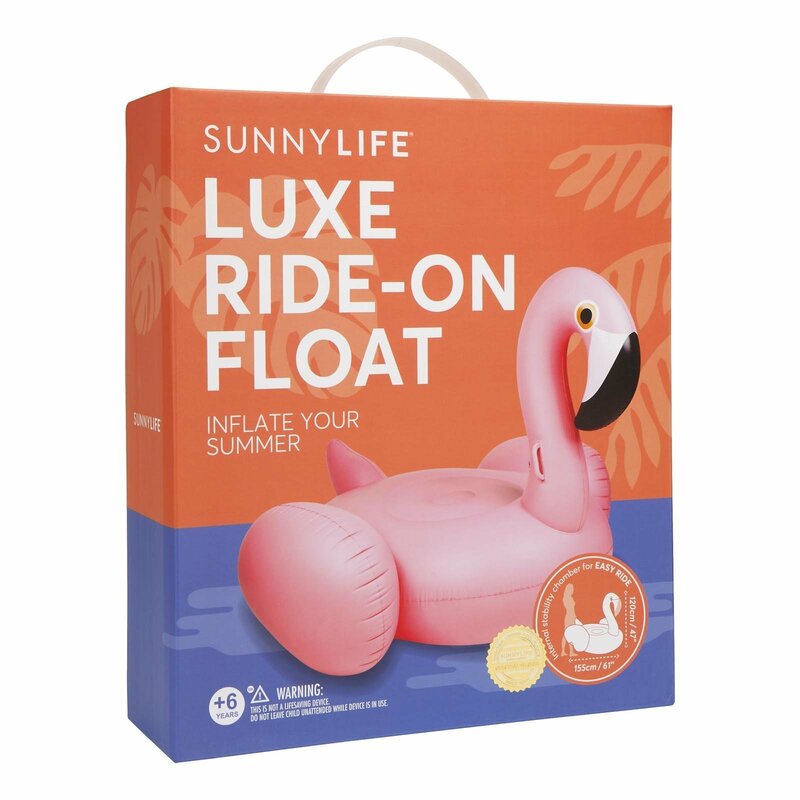 New to the Sunnylife inflatables range, this water bird features a surface large enough to stretch out on if you wish – just add air to the Sunnylife Giant Pink Flamingo Inflatable Pool Toy and float the day away all summer long. 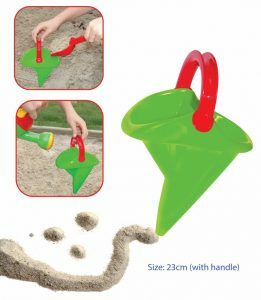 Ergonomically proportioned to ensure buoyancy and comfort, it is suitable to ride or recline on. 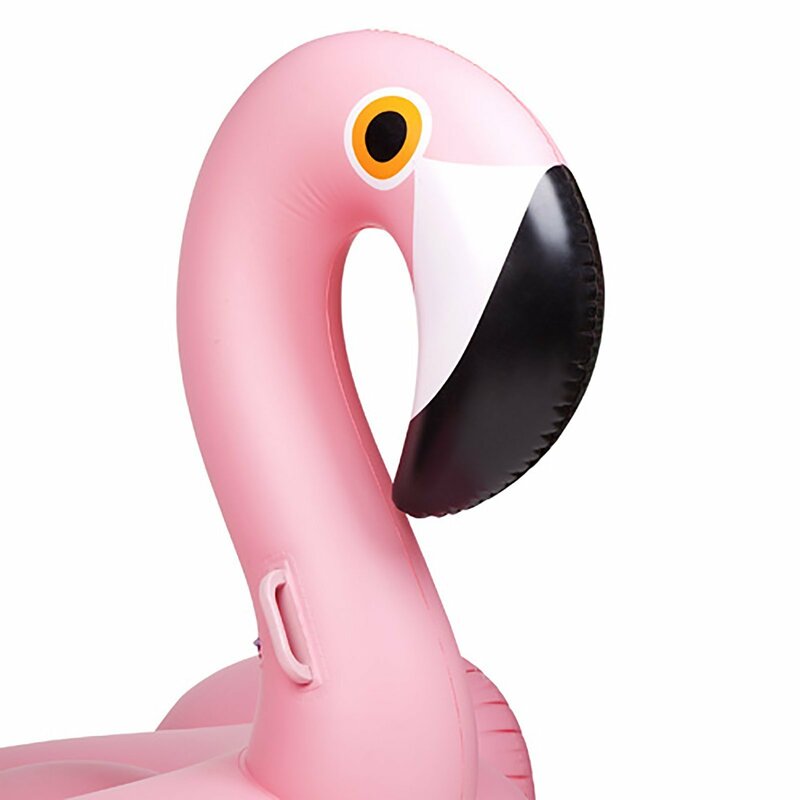 Inflate your summer and take it to luxe level – climb aboard the Flamingo Luxe Ride-On Float.